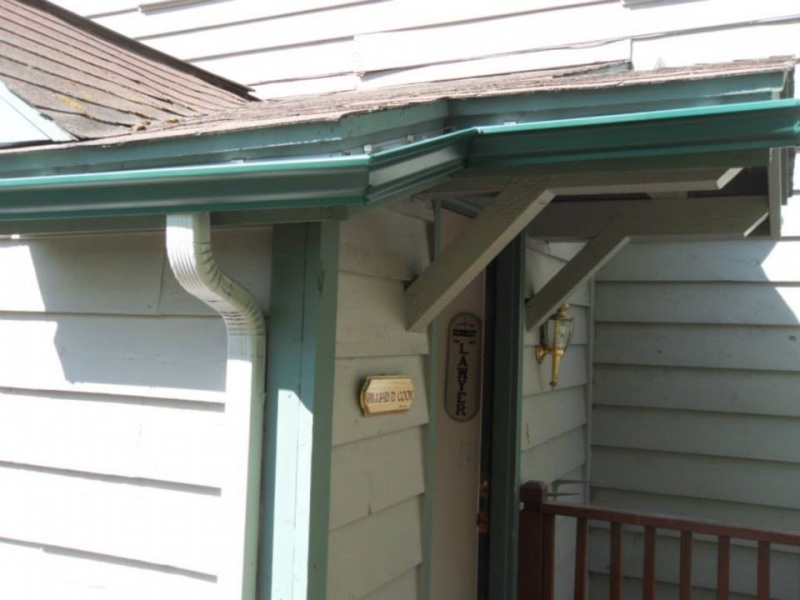 Do you have gutter guards installed on the gutters on your home? 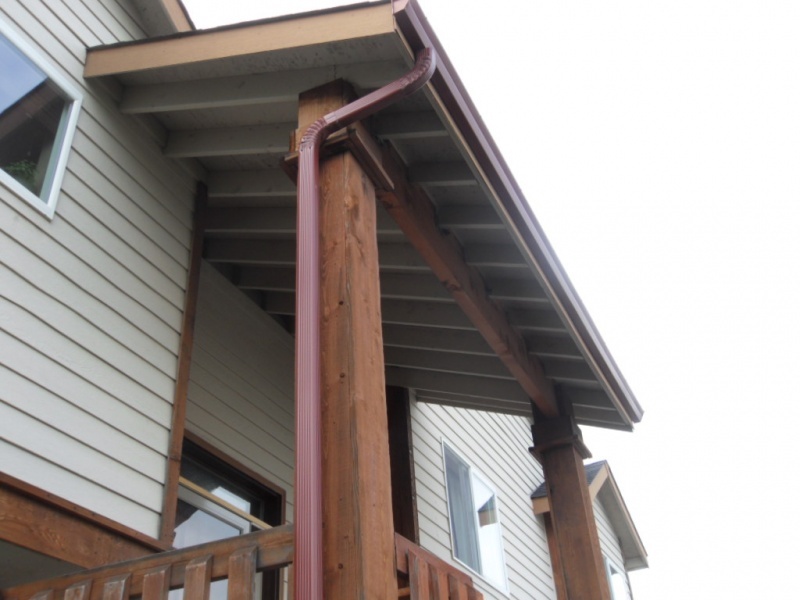 If not, you could be putting your gutters at risk and making it easy for stagnant water to build up inside of them. Gutter guards, like the ones offered by Alaska Premier Gutters, are easy to install, and they will protect your gutters for years to come. 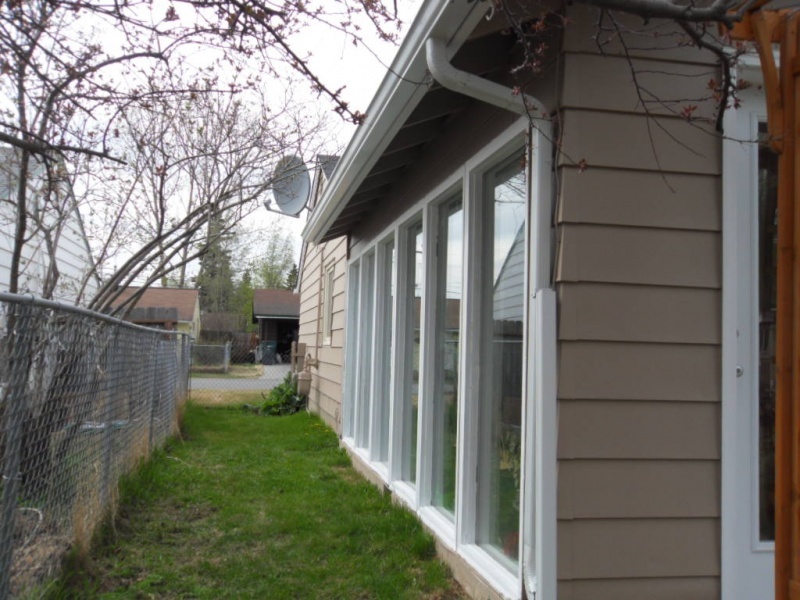 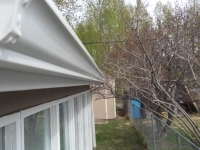 Take a look at several of the benefits of using gutter guards below. 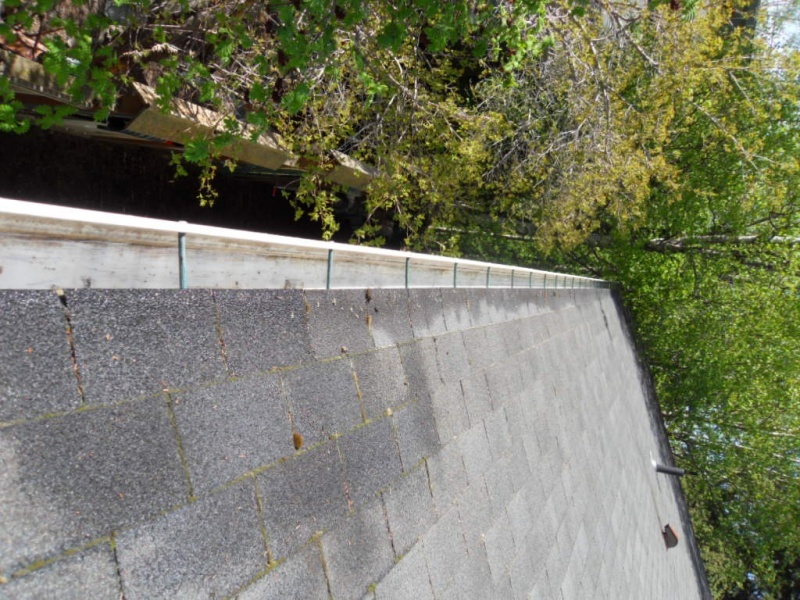 They will keep leaves, sticks, debris, and more out of your gutters. 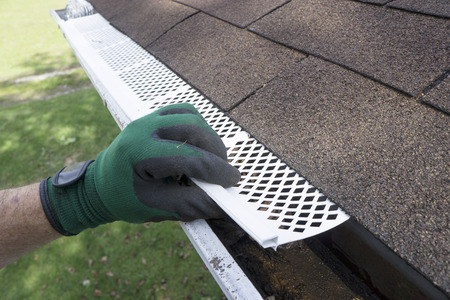 The basic function of gutter guards is to stop debris from building up inside of your gutters. 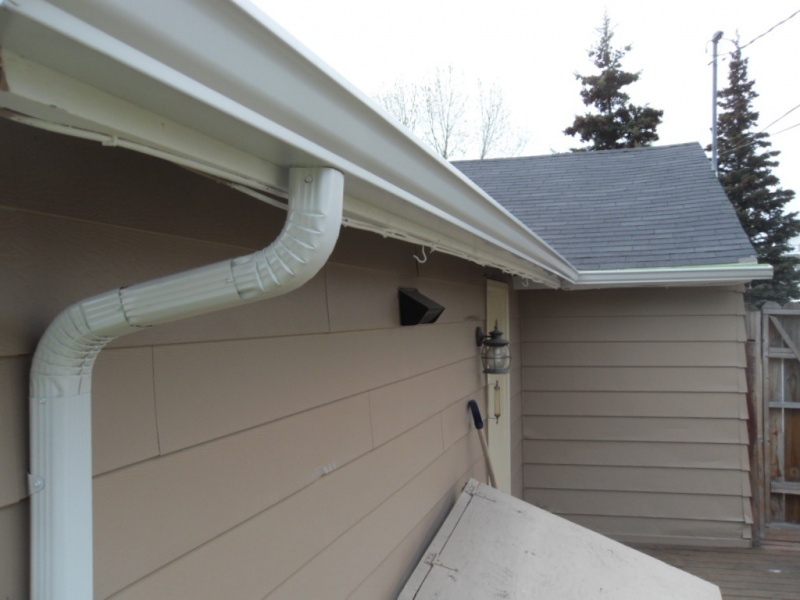 If leaves, sticks, and other items aren’t able to get into your gutters, they can’t sit inside of them and clog them up. Water will be able to flow freely through your gutters when they are clear, and you won’t have to worry about water sitting in them or backing up and spilling over the sides. 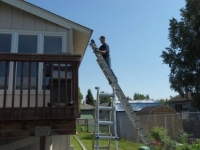 They will reduce the number of times you need to clean your gutters every year. 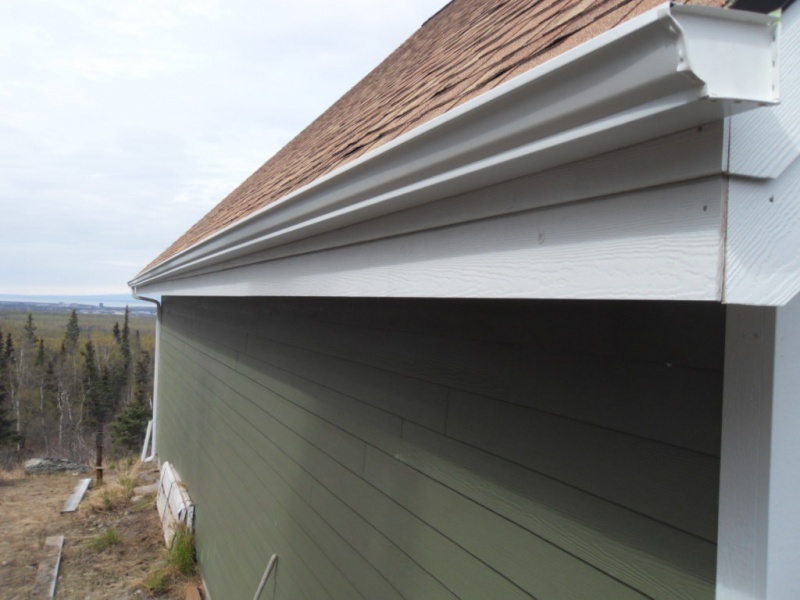 When you have gutter guards installed on your gutters, you shouldn’t neglect your gutters completely. It never hurts to get up on the roof and check the gutters to make sure they’re clear. But in general, you won’t have to worry about cleaning your gutters multiple times every year when you have gutter guards. 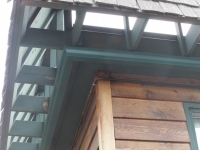 They can be especially helpful for those who live in wooded areas or those who simply have a tree that towers over their home. 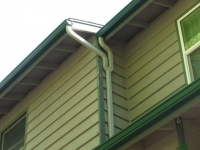 They will make your gutters last longer. 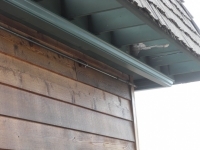 When your gutters are constantly being bombarded with leaves, sticks, and debris, it can wear them out quickly. 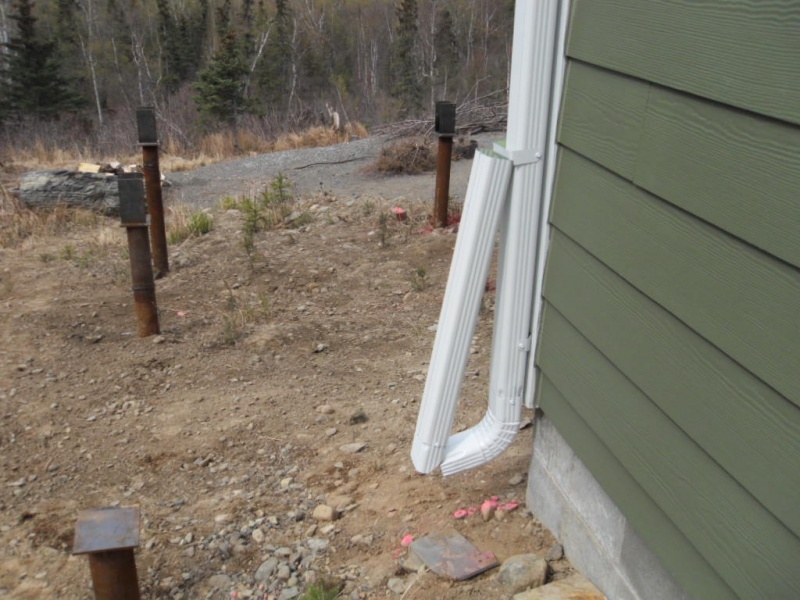 The weight of these things can eventually cause your gutters to start to sag, and you will need to replace them. 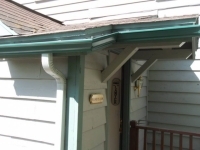 Gutter guards will eliminate those types of problems and extend the longevity of your gutters. Your gutters could last exponentially longer when you have gutter guards installed on them. 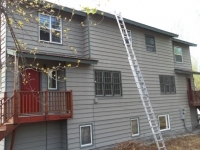 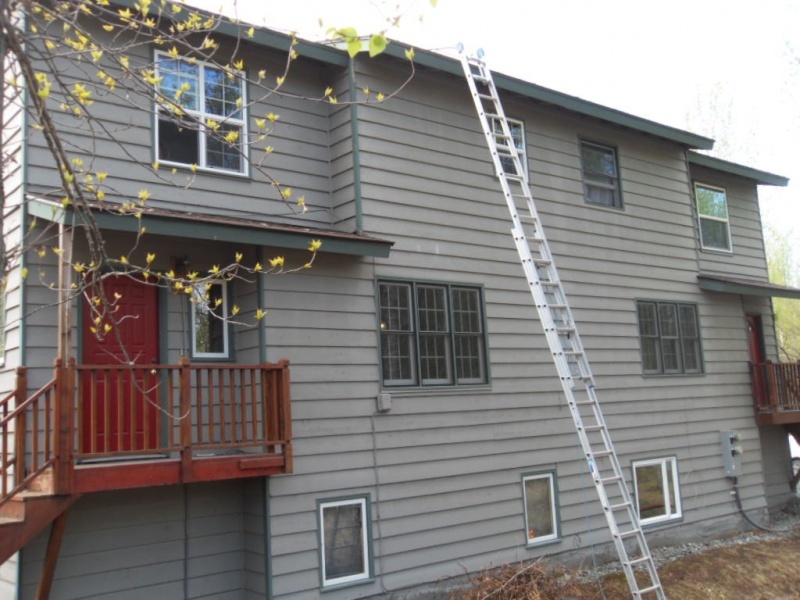 In addition to providing gutter repair, gutter cleaning, and other gutter services, Alaska Premier Gutters can also set you up with gutter guards. 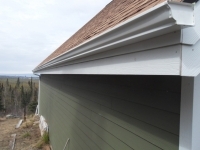 We have various styles available that are designed to fit any budget. 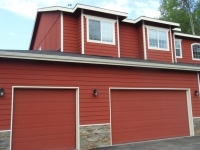 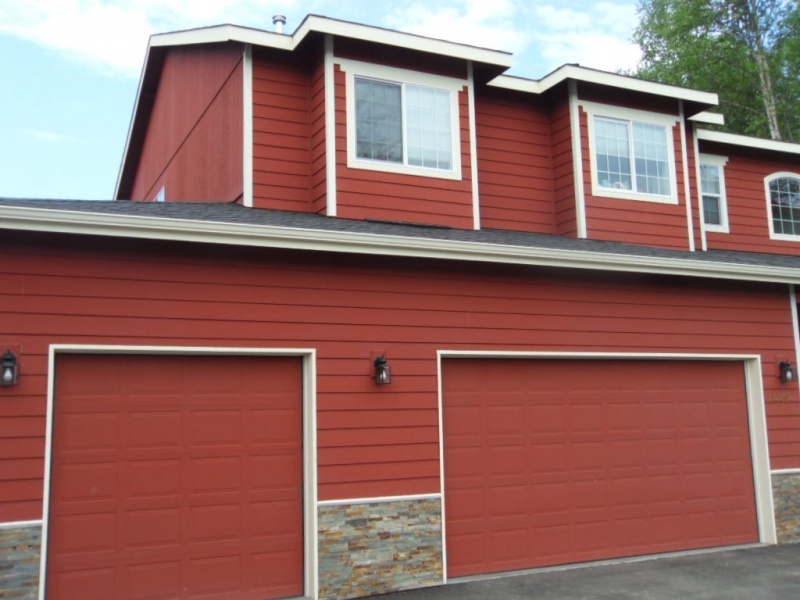 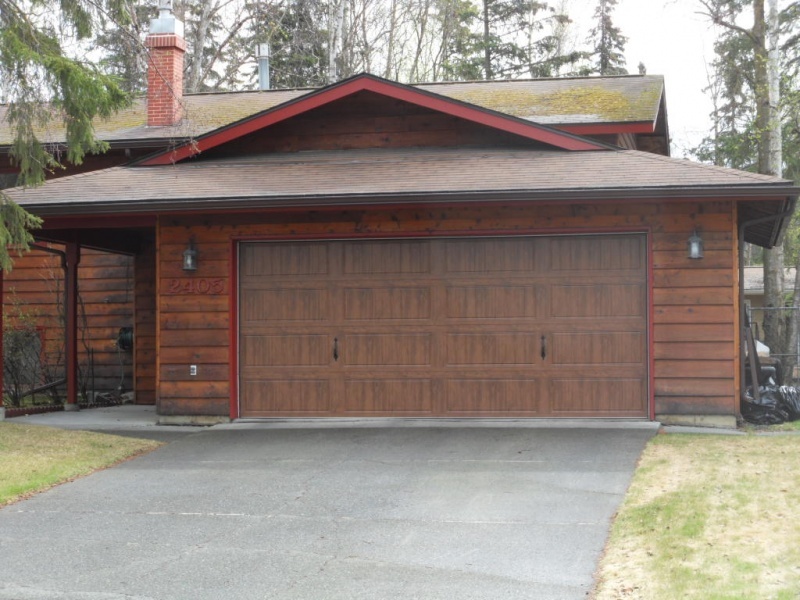 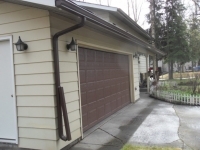 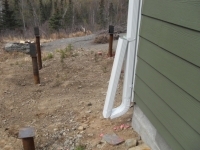 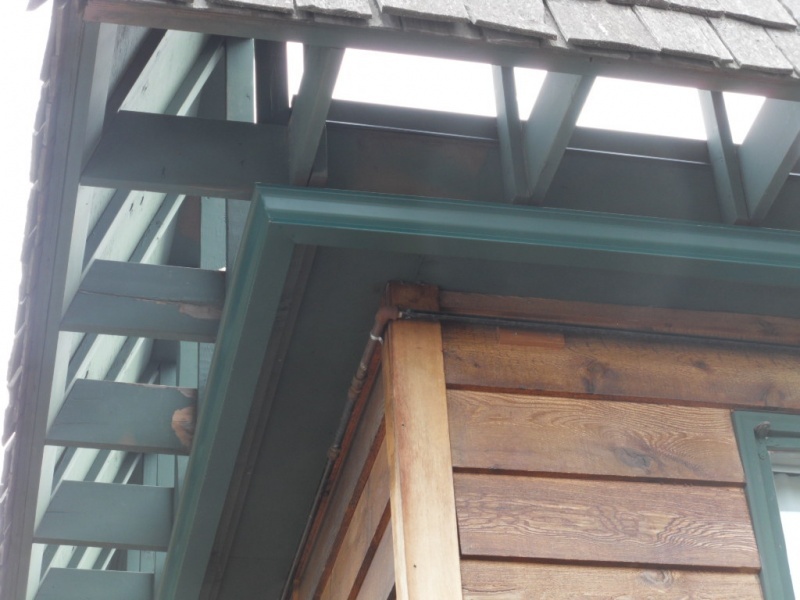 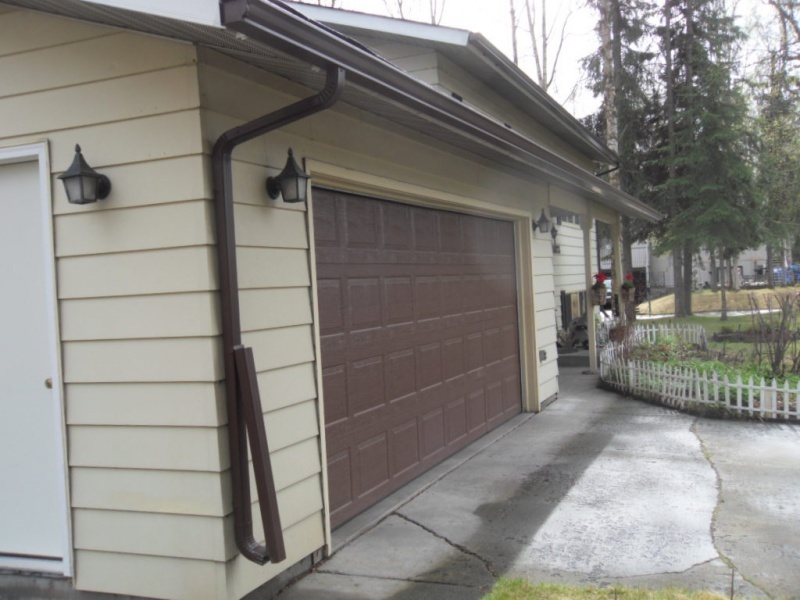 Call us at 907-272-2337 or 907-244-1338 today to ask us about installing gutter guards on your home.